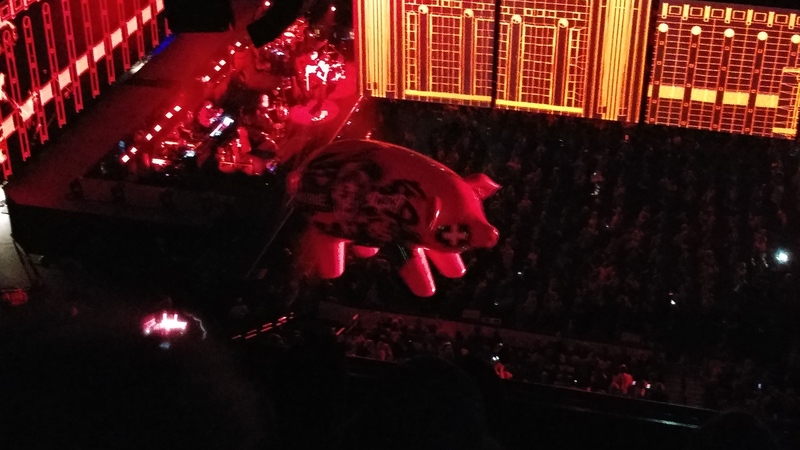 Finally, I can check Pink Floyd off of my list of bands I have to see live. 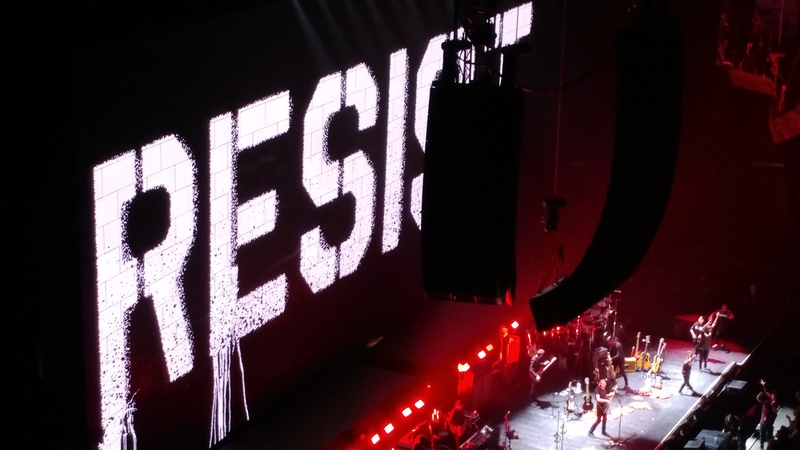 I have wanted to see Roger Waters live for some time now and I am happy to say I was not disappointed. 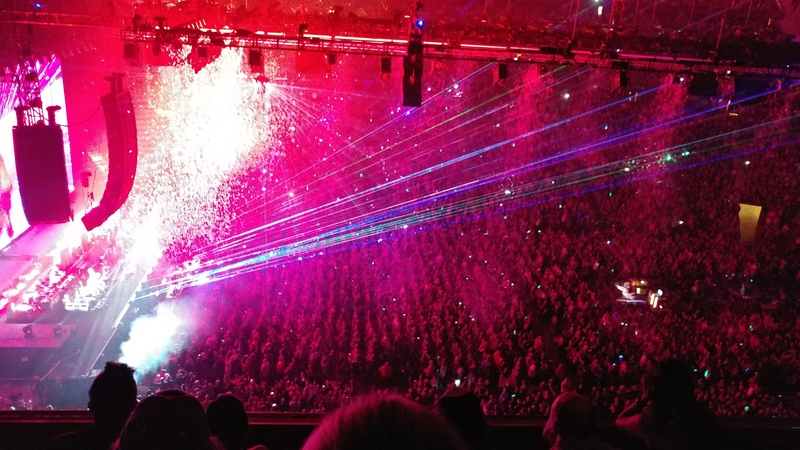 The show promptly started at 8 like the ticket said, but this wasn’t a start right into the music. 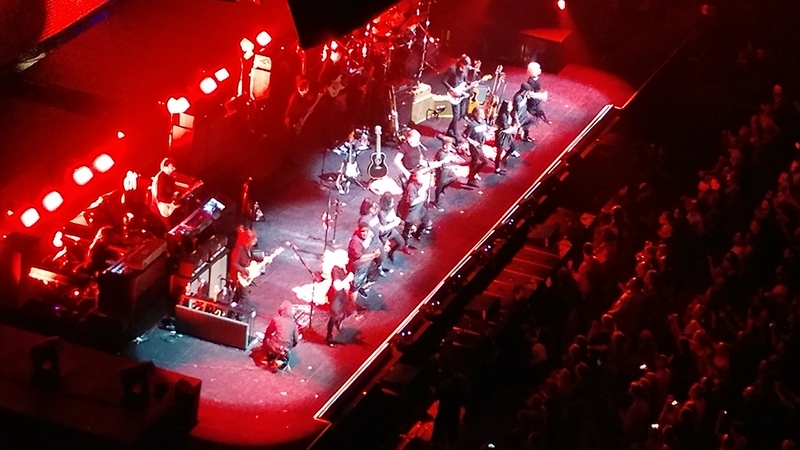 There was about a 20 minute build up before the band took the stage. 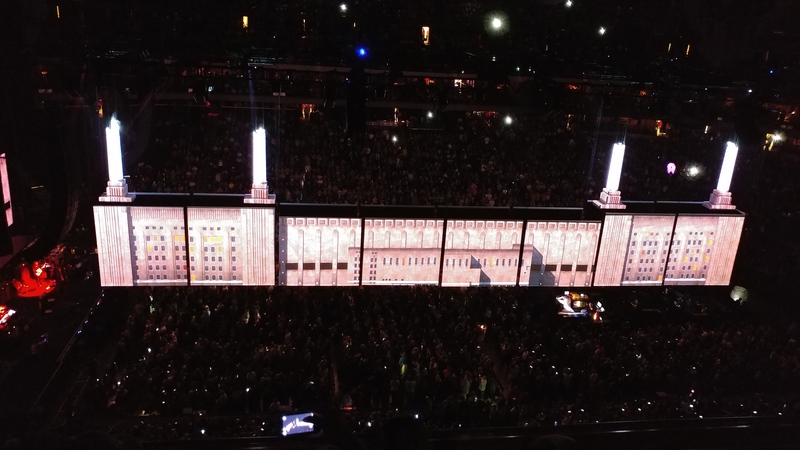 This was a visually mind blowing show. 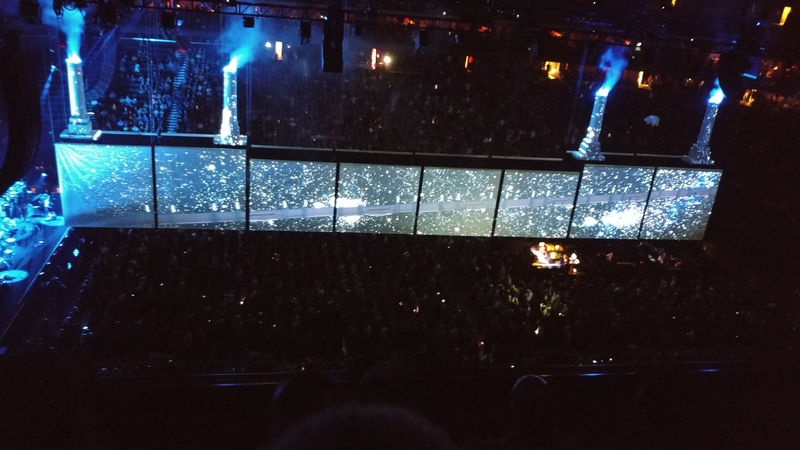 They had some awesome Tech for screen presentation I haven’t seen at a show yet. He played some pretty deep cuts along with the classics! 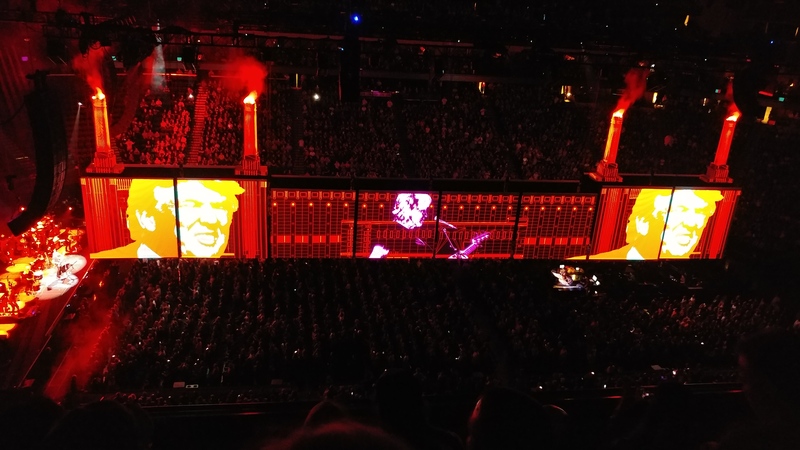 My biggest fear for the show was that it was going to get overly preachy and political but aside from the normal stuff you would expect from Roger Waters, there was no preaching! 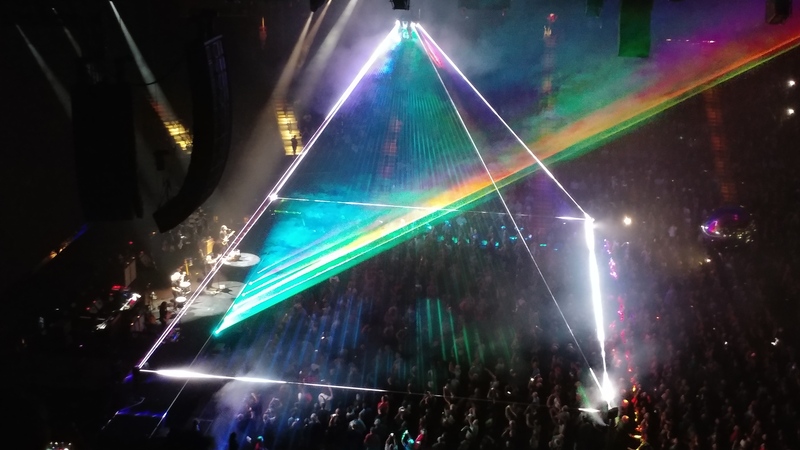 I am amazed for as little hype as I heard about this from local radian stations and the local TV, that it was a sold out show. I heard so little about it leading up to it that I had to triple check my ticket to make sure I had the date right. 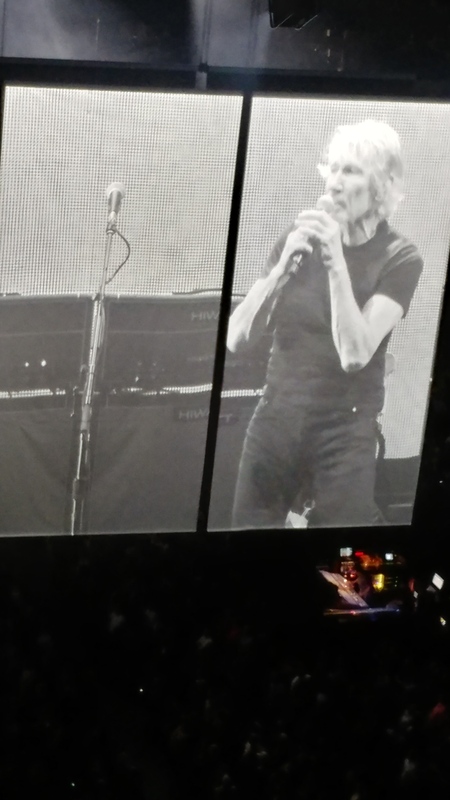 I hope that when I get to 73, I have a fraction of the energy Roger has. He truly is a great performer. Another sweet show in the books for 2017 and the 1st of 3 cool shows happening this week! Next Up, Blind Melon!